To get started, write one true sentence. Chicago-based storyteller Mark Konkol is a Pulitzer Prize winning journalist, Peabody Award winning senior producer and writer and Emmy-nominated producer with a passion for coaching aspiring writers and filmmakers to get the best out of the stories they tell. 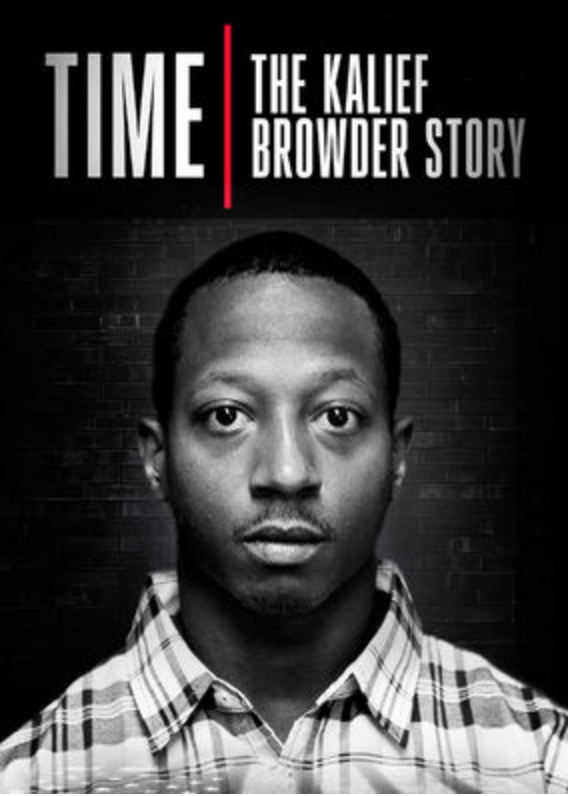 The investigative reporter turned documentary filmmaker has produced and written two critically acclaimed television docuseries that premiered at Sundance Film Festival. He has collaborated with top executives at Sundance Productions, Red Hour Films, Asylum Entertainment, Blowback Productions and Cinespace Film Studios Chicago to prepare event proposals, and TV series pitches to networks in New York and L.A.
Mark offers editing and writing coaching services aimed to help better organize your script, punch up dialogue, perfect one-page pitches, crafting series bibles and more. An inspiring teacher and coach, Mark also is available for private mentoring to help you keep projects on track, break through writers’ block and navigate production roadblocks, among other things. On the production side of things: If you need “a guy” in Chicago, you want Mark. His years of experience telling Chicago stories has made him a go-to producer and consultant for top-flight filmmakers, producers and directors including Robert Redford, Richard Rowley, Shonda Rimes, Norman Lear, Marc Levin, Marc Benjamin, and music mogul turned executive producer Jay-Z. Why? Mark understands how the city works and has a long list of contacts and collaborators available to help filmmakers gain access to every corner of Chicago from City Hall to the city’s underbelly. 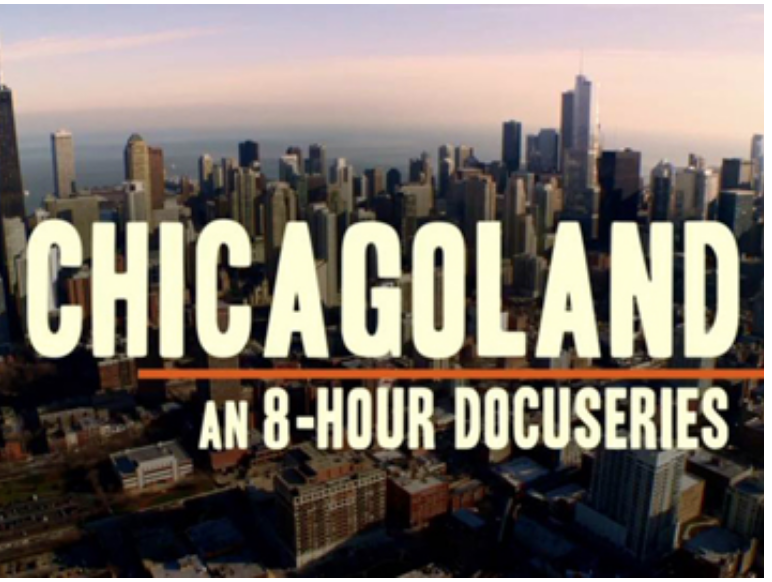 Mark also is available to provide investigative reporting tips for documentary filmmakers, coaching on how to get the best out of on-camera interviews, Chicago location scouting services. Mark also has worked as a consultant with corporate clients ranging from record labels to public relation firms to produce legislative research proposals, product descriptions and musician bios, among other things.